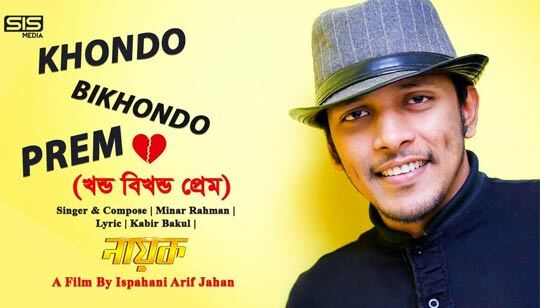 Khondo Bikhondo Prem Lyrics by Minar Rahman from Nayok Bangla Movie. Bangla Song Lyrics written by Kabir Bakul. Starring: Bappy And Adhora Khan And This Bengali Movie Directed by Ispahani Arif Jahan.